The wheeled storage bag is compatible with the Play Bus, Play Galleon and Play Train. Ideal if you need to install or dismantle on a regular basis. 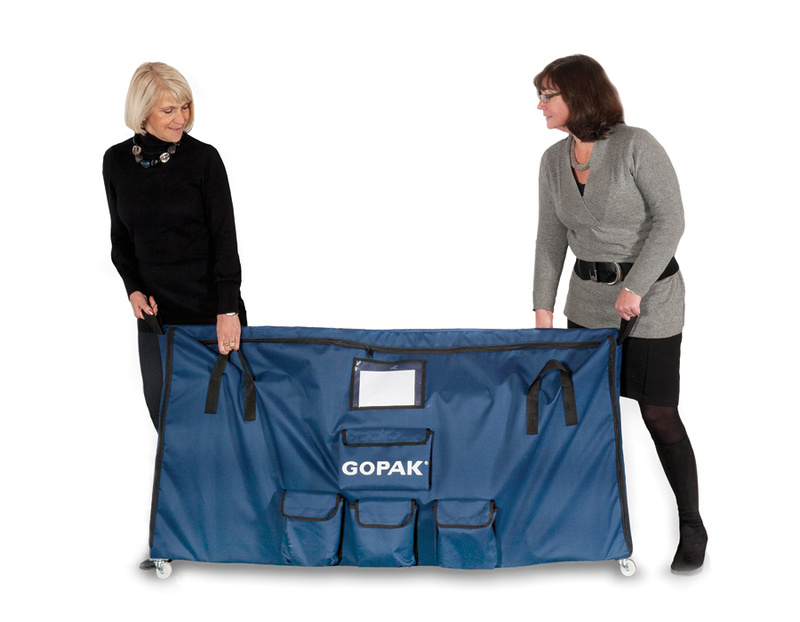 The bag is designed to safely store all components of your play furniture in one place.